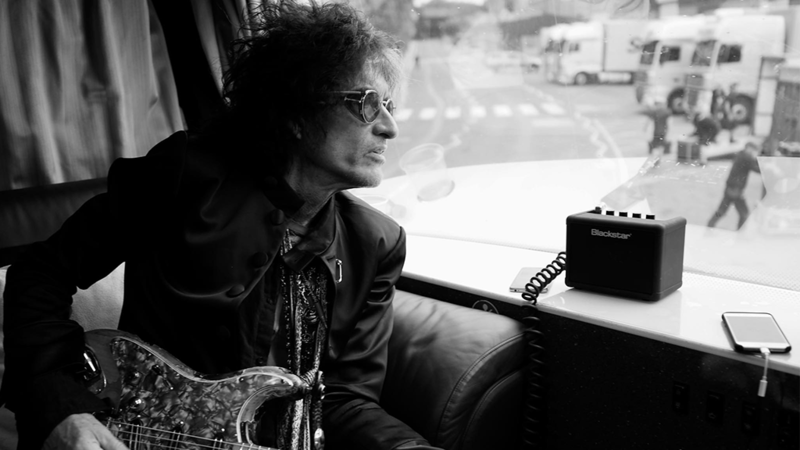 Wishin’ the most ROCKIN’ birthday to our very own… Joe F'n Perry!!! Deuces Are Wild Vegas Residency Tickets On Sale Now! Aerosmith, Post Malone and 21 Savage dominate the 2018 Video Music Awards! Aerosmith, Post Malone and 21 Savage joined together for a collaboration of 'Rockstar', 'Dream On', and 'Toys In The Attic' at the 2018 Video Music Awards in New York City. 20 years ago today! 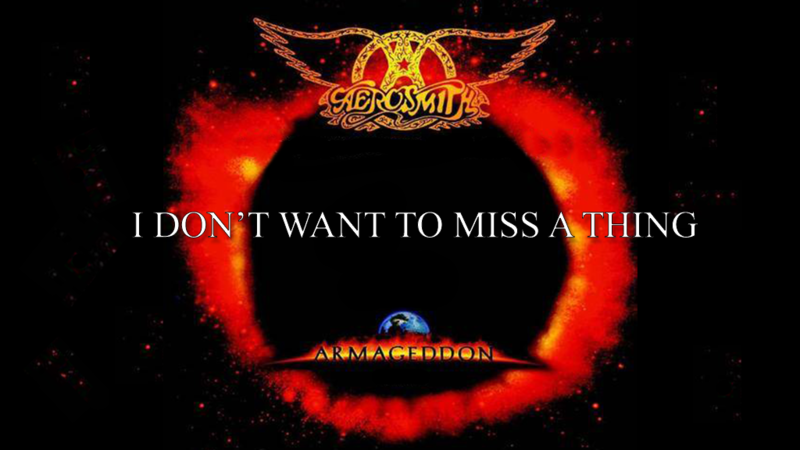 August 18th 1998 Aerosmith releases 'I Don't Want to Miss a Thing' for the 1998 film Armageddon, which Steven Tyler's daughter, Liv Tyler starred in. 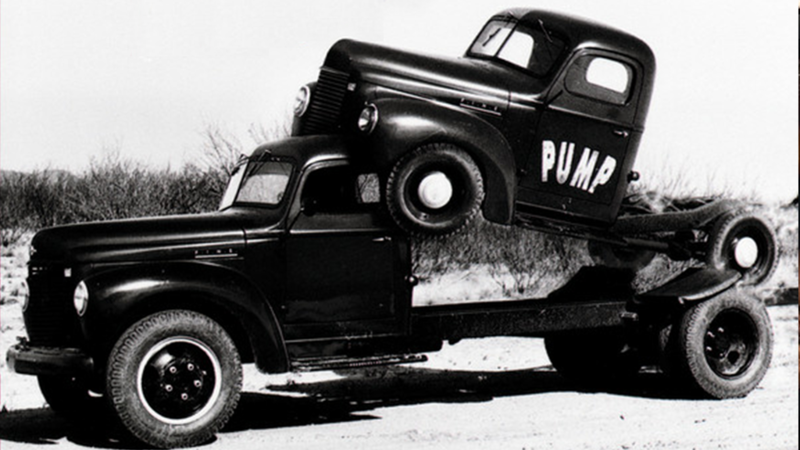 This song was Aerosmith's biggest hit, debuting at number 1 on the U.S. Billboard Hot 100, where it stayed for four weeks in September, and reaching number 1 in many countries around the world, including Australia, the Philippines, Germany, Ireland, Austria, Norway, Italy, the Netherlands, and Switzerland. Aerosmith rocks The Tonight Show with Jimmy Fallon! Check out Mama Kin and Big Ten Inch Record from last nights performance! 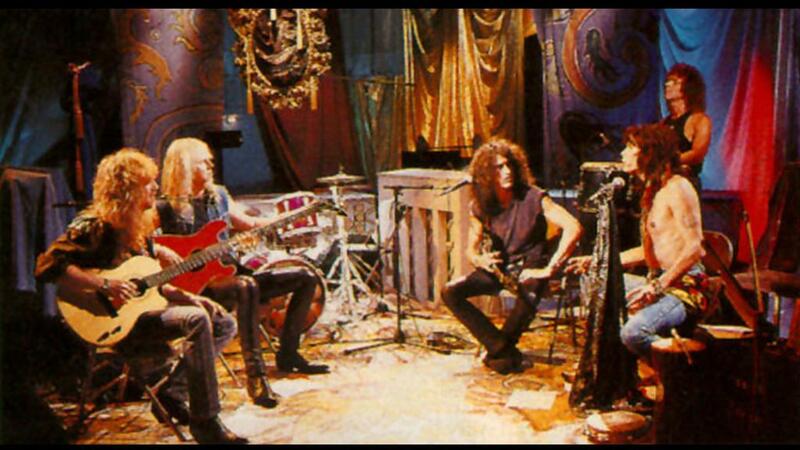 Aerosmith on The Tonight Show Starring Jimmy Fallon! Tune in to The Tonight Show Starting Jimmy Fallon on Thursday, August 16th 2018 at 11:35pm EST: Guests include Nick Kroll and musical guest Aerosmith. 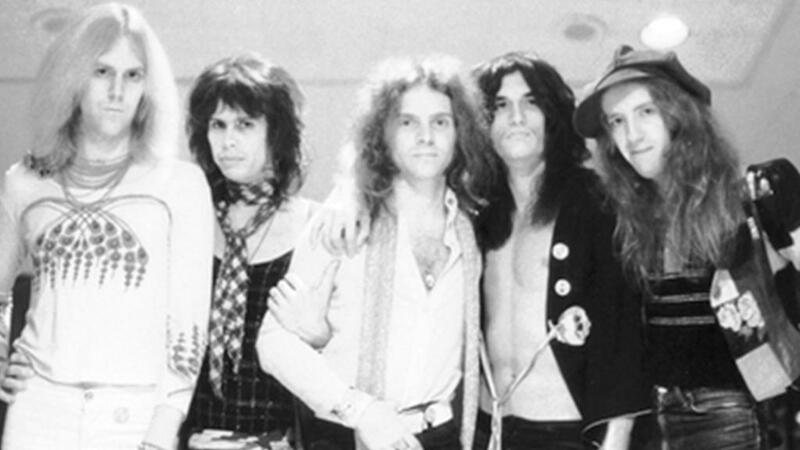 On this day, August 5, 1972, Aerosmith booked a show at Max's Kansas City in New York. 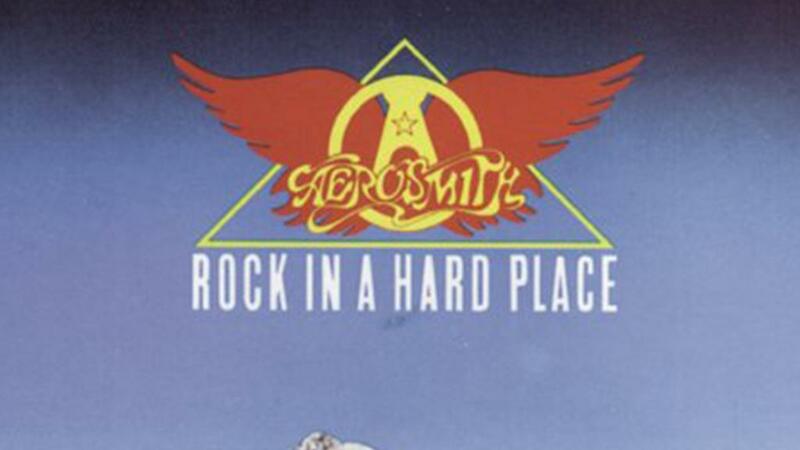 Columbia Records President Clive Davis was invited to see the band play; Aerosmith was not originally scheduled to play that night at the club, but they paid from their own pockets to secure a place on the bill. Davis liked what he saw and Aerosmith signed to Columbia in mid-1972 for a reported $125,000 and issued their debut album, Aerosmith. AeroHistory: Let Rock Rule July 10th, 2014 the 'Let Rock Rule' tour starts in Wantagh, NY. 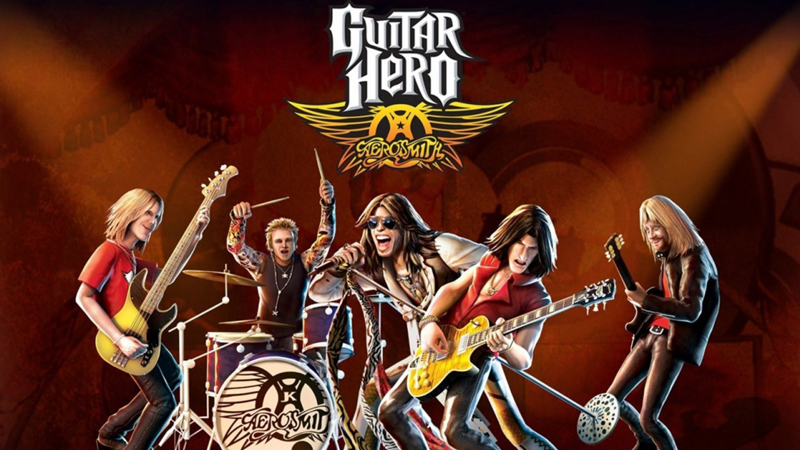 June 29th, 2008 - 'Guitar Hero: Aerosmith' is released in North America. On release more than 567,000 copies sold in its first week. By April 2010, the game has seen more than 3.6 million units sold, 2.7 in North America, and is considered the best selling band-centric music game across both Guitar Hero and Rock Band series.